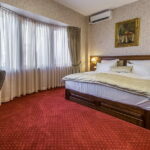 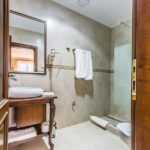 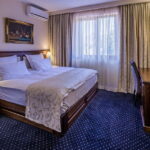 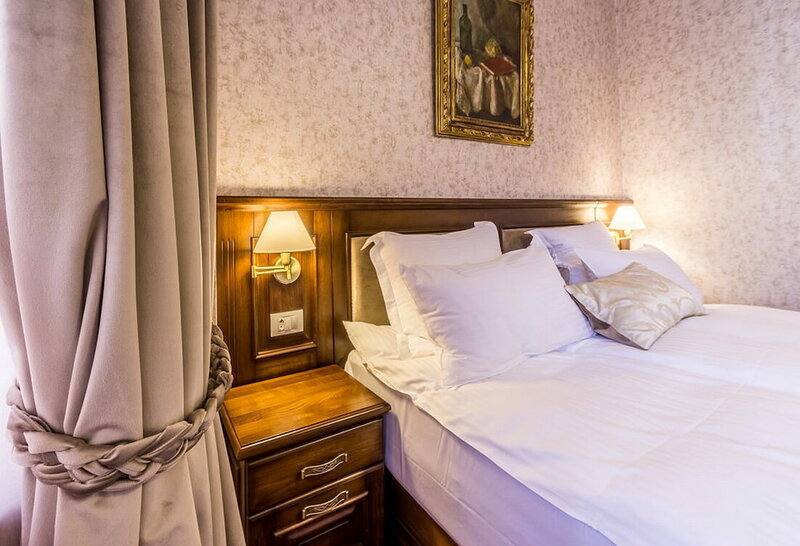 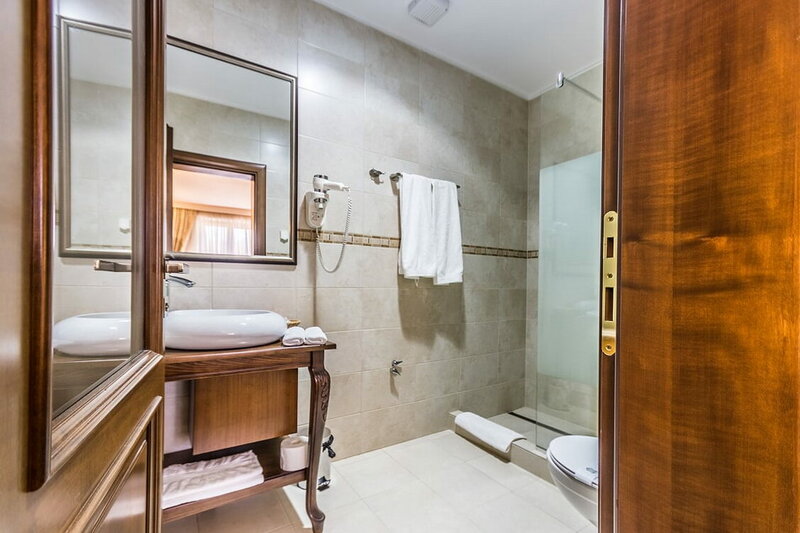 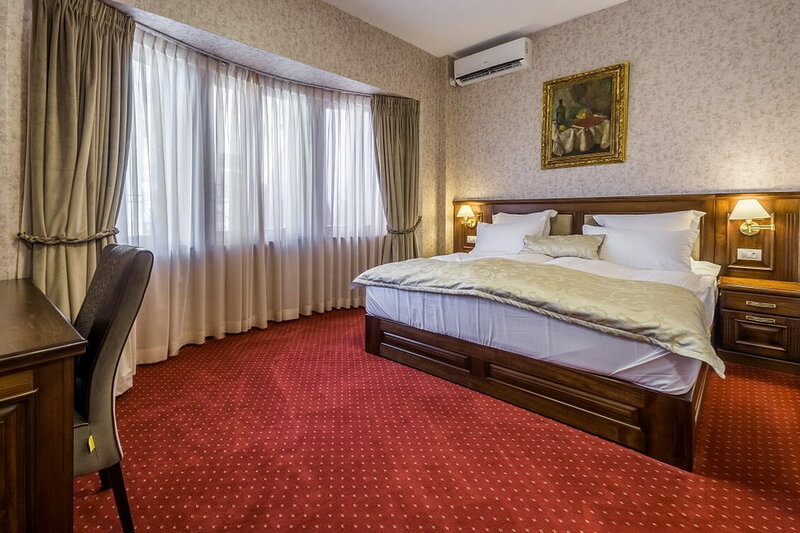 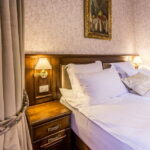 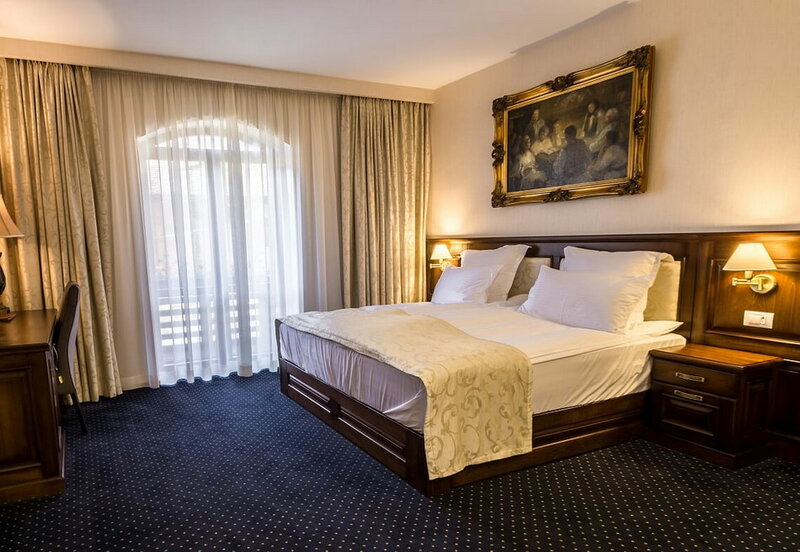 Can host up to 2 guests and is a very good choice for both business trips and travelers visiting the Sibiu area. 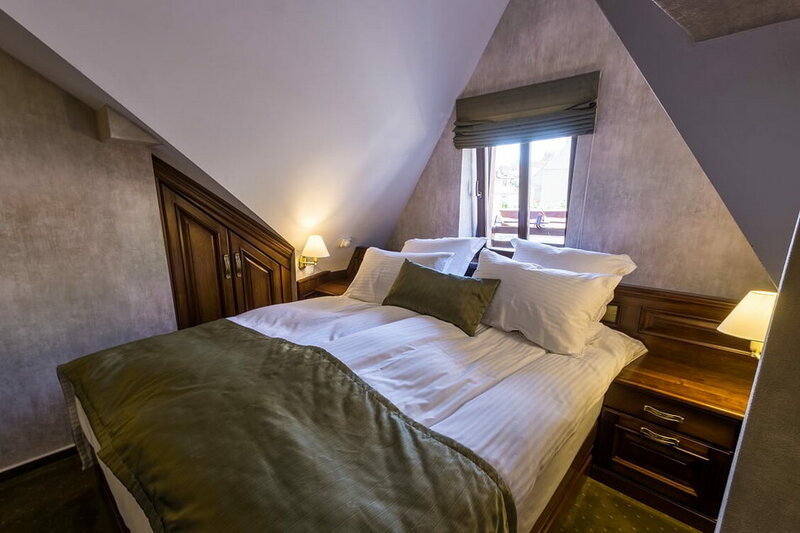 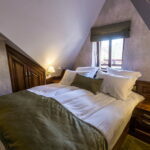 This room can accommodate up to 2 guests and is perfect for both business trips and couple retreats. 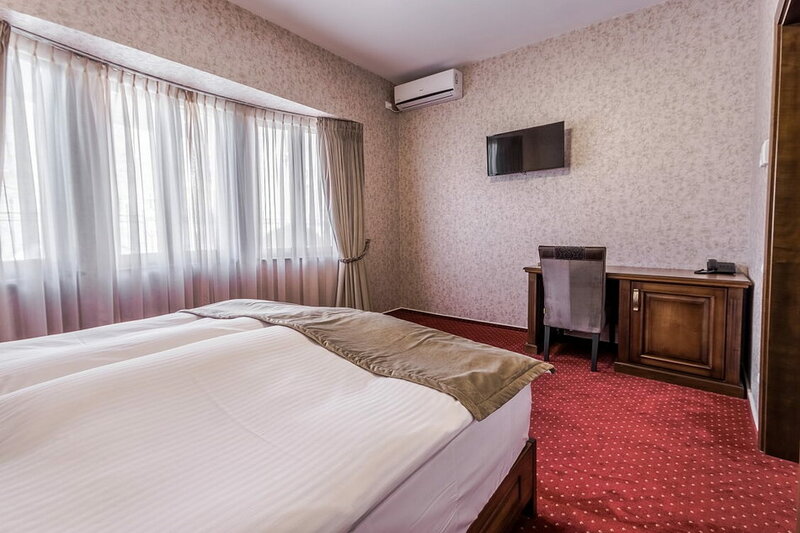 In the event of a group surpassing our booking capacity, we can supplement on request the number of rooms, using the adjoining hotel accommodation. 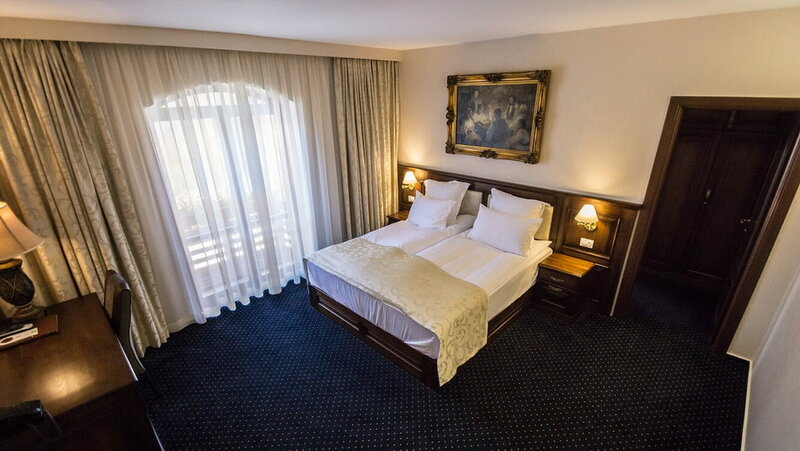 They each have a maximum capacity of 2 people.